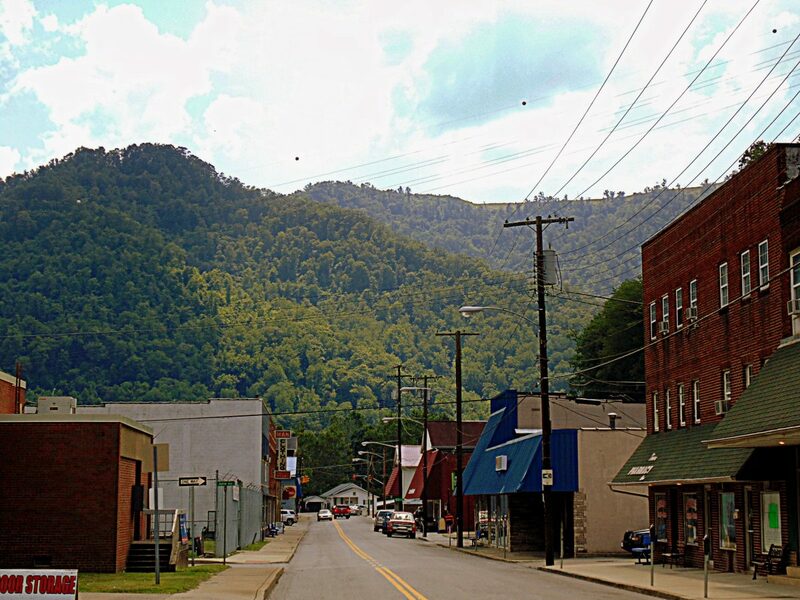 Man, West Virginia (WV), a community in Logan County, was incorporated in 1918. Its name was derived from the last syllable of the surname of Ulysses Hichman, a member of the West Virginia House of Delegates from Logan County from 1866 until 1869. Man is situated on the Guyandotte River at the mouth of Buffalo Creek, which flooded in 1972 after a coal company dam near its source failed. During construction of Man Hospital in 1954, a village occupied between 1450-1550 AD was unearthed. The Rock House ATV Trail System is located southwest of Man. Man is located on highway WV-10 approximately 14 miles southeast of Logan, West Virginia, 20 miles west of Oceana, West Virginia, and 16 miles north of Justice, West Virginia. Man is located in the Hatfield & McCoy Region in southwestern West Virginia.